Welcome back to the blog! Ramen, ramen, ramen …. like 2 months ago I had never eaten Ramen in my life and now I know (almost) everything about it. 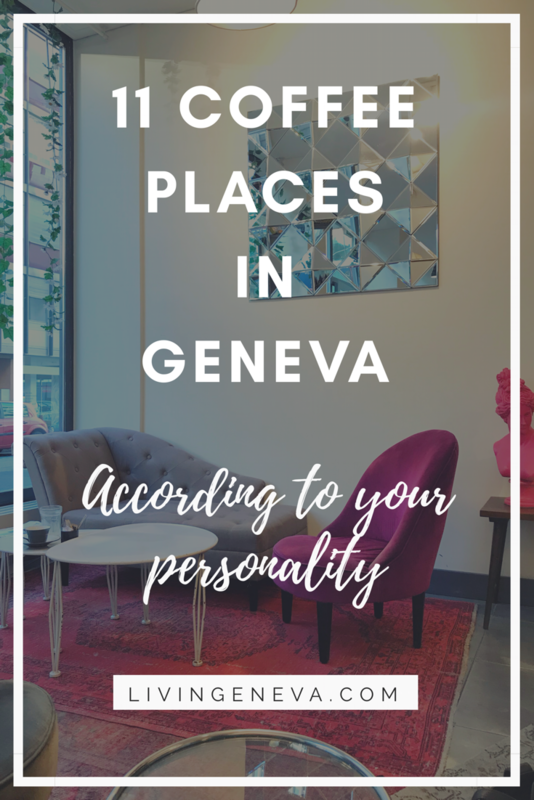 Just kidding, I do not know everything about Ramen or close to it, but I can tell you that I researched and tried all the places there are in Geneva. 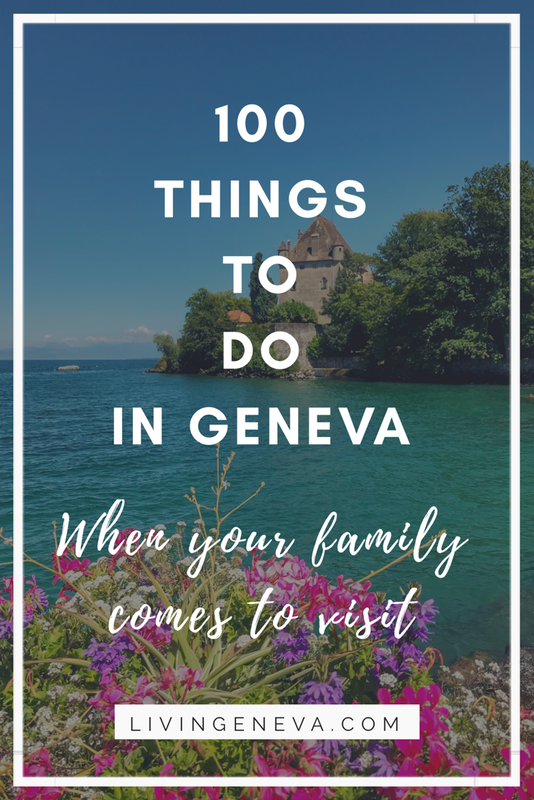 So, I hope you will like the list and maybe tell me about a new one I haven’t heard of! Wait, what is Ramen? «in my words» It is a Japanese noodle soup with a strong broth, they add tons of toppings like pork pieces, or an egg, or algae or other stuff. It is really mix & match type of thing. I like it because it is comforting without being supper fatty or mega glutenish (like Pizza), but it is still warm and satisfying & can also be spicy which is great! 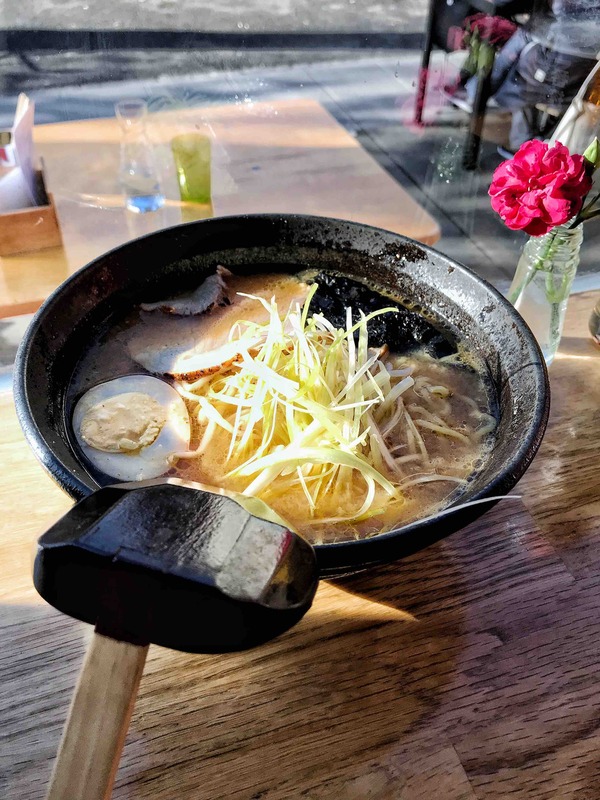 Without further wait, here are the 4 places to eat Ramen in Geneva! 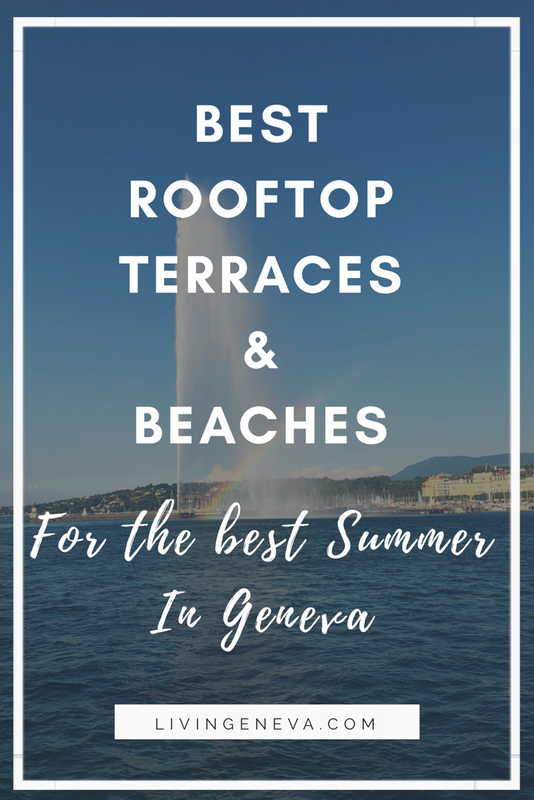 UPDATE – The original article was with 4 but a recent place just opened so I added it to the list! 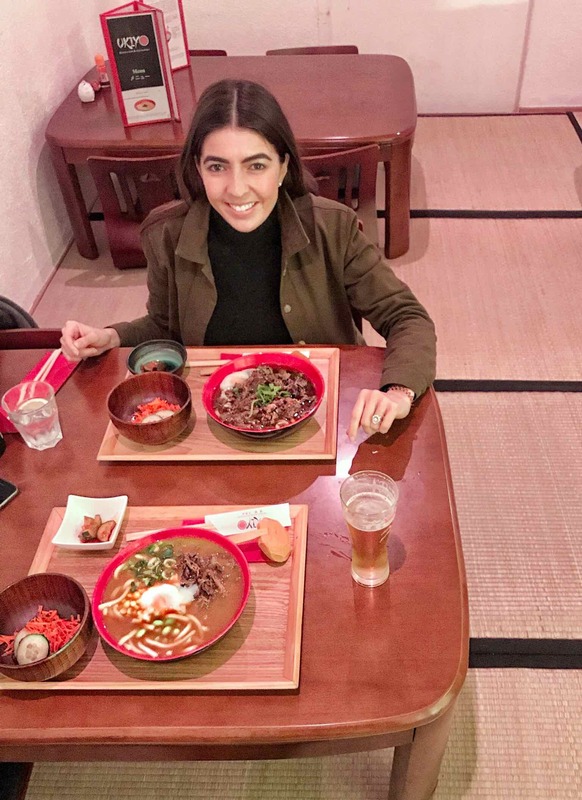 I had heard so much about Ramen, and when I finally went to Umamido I realized I had NEVER eaten RAMEN! So this was my first Ramen experience. I liked the concept of the noodle soup that is actually a complete meal with meat, an egg, vegetables, the broth….. It was cool, and I was happy to discover a new thing. I will come back, but I would not go as far as queuing for it. Why we ♥ : New concept, cool to have a Ramen place. LOOOOVED the pork buns! Probably the most authentic Japanese Ramen. I am no expert, but I could taste the difference among the others in the list. At Yukiguni you can tailor-made your Ramen! 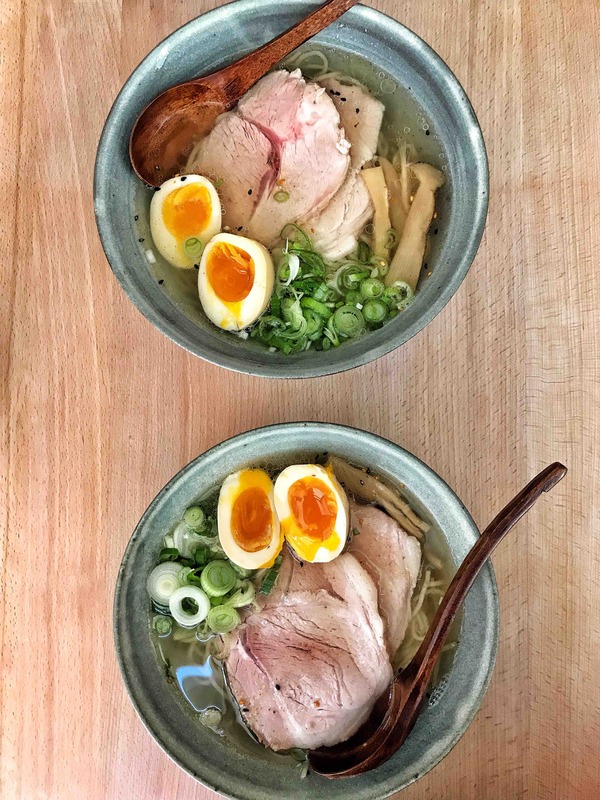 You choose the broth, the meat, the ingredients… I loved that! The taste is fantastic! During warmer days you can sit outside and enjoy the sun while eating some delicious noodles. Why we ♥ : The authentic Ramen flavours & the choice! We love less Ø: The space is small, make sure to arrive early to have a seat! 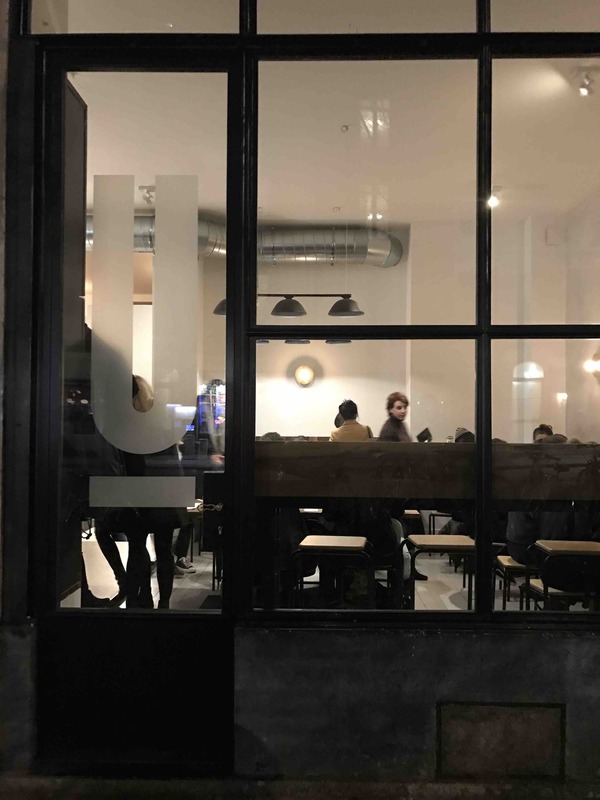 A tiny restaurant that you might miss if you do not know it is there. A counter at the entrance, some tables on the side and big menus on the tables. If it seems full, you can still try downstairs on their secret Japanese room, you will feel like travelling to another country/ city. 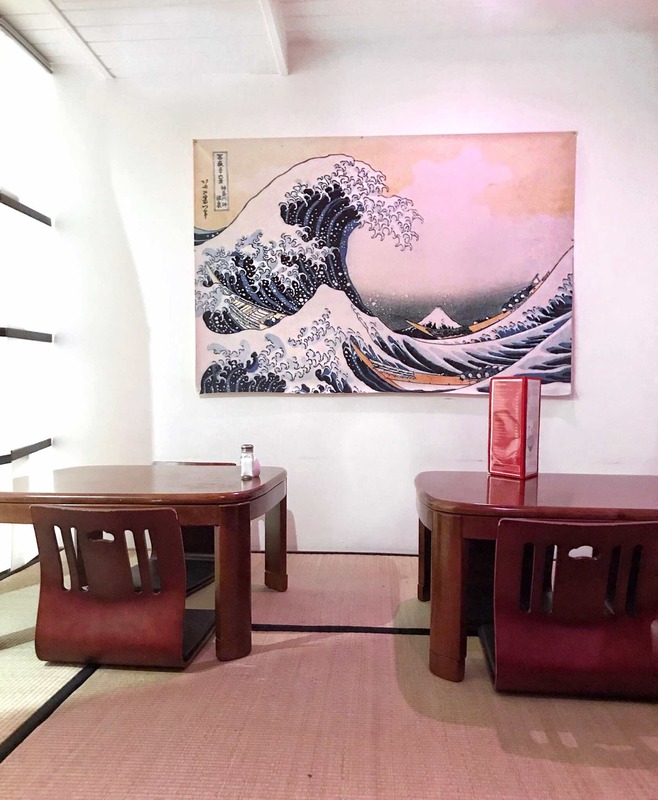 Why we ♥ : The downstairs room where you get to sit down and eat your noodles in a Japanese way. I also loved the fact that you feel in another city! 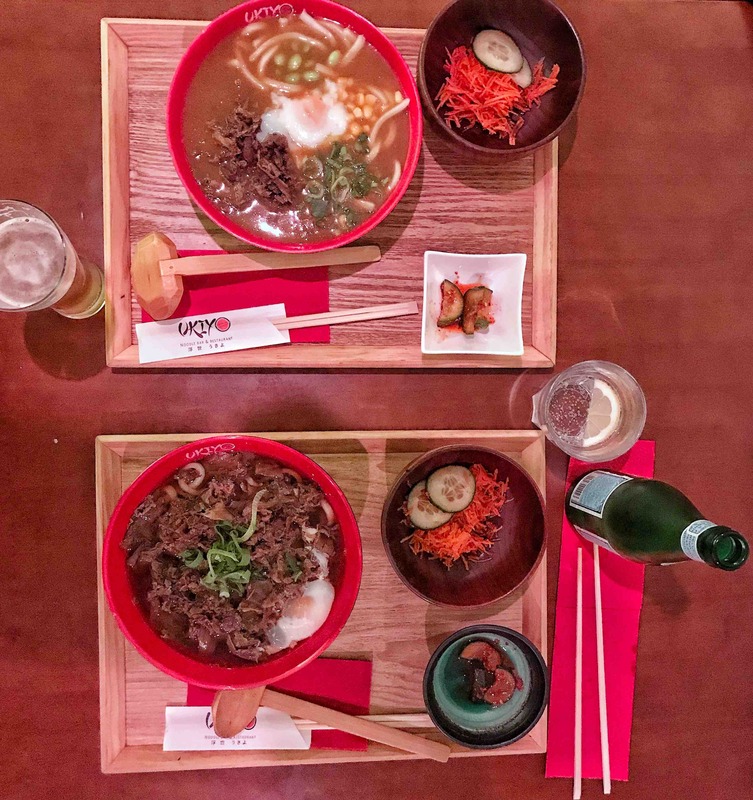 We love less Ø: They do not offer pork on their noodles, I thought it was traditional to have pork… but who knows! This tiny restaurant captured my heart since the first day I stepped in. 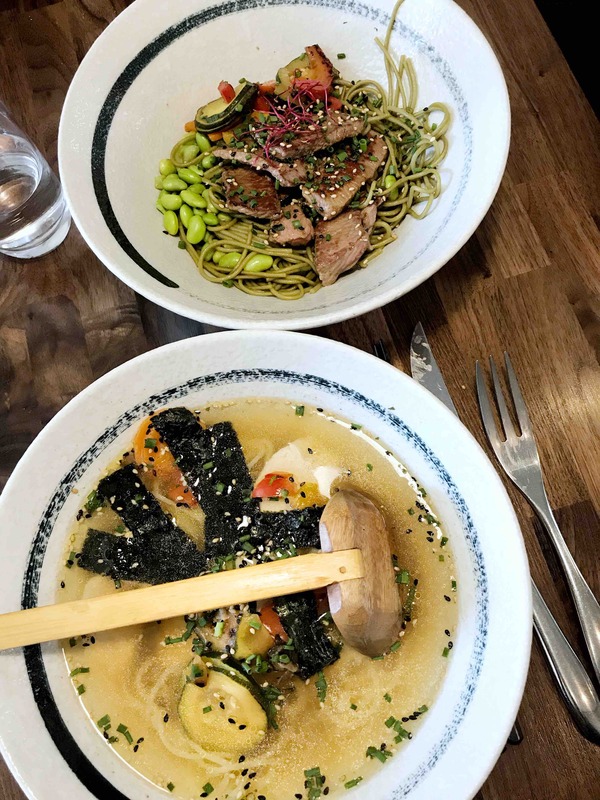 Probably the smallest restaurant in Geneva, Chouchouette offers a variation of different Asian-Fusion dishes including beautiful rolls, noodles & ramen (I am not sure if it will stay on the menu forever) Anyways, cute place!! We love less Ø: The options in the menu are reduced, and Emmanuel says that only girls go there LOL! 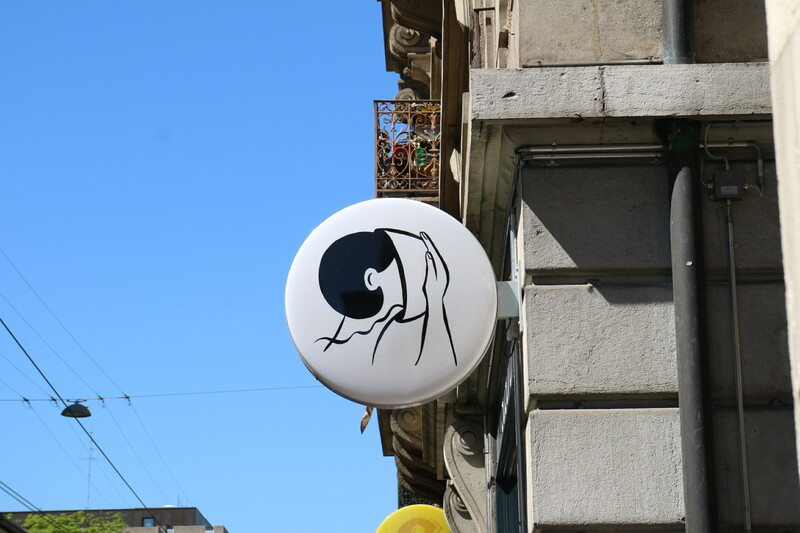 Why we ♥ : The Ramen is amazing and ++ logo, it is brilliant!